40 squares puzzle of wild Corydalis flowers. 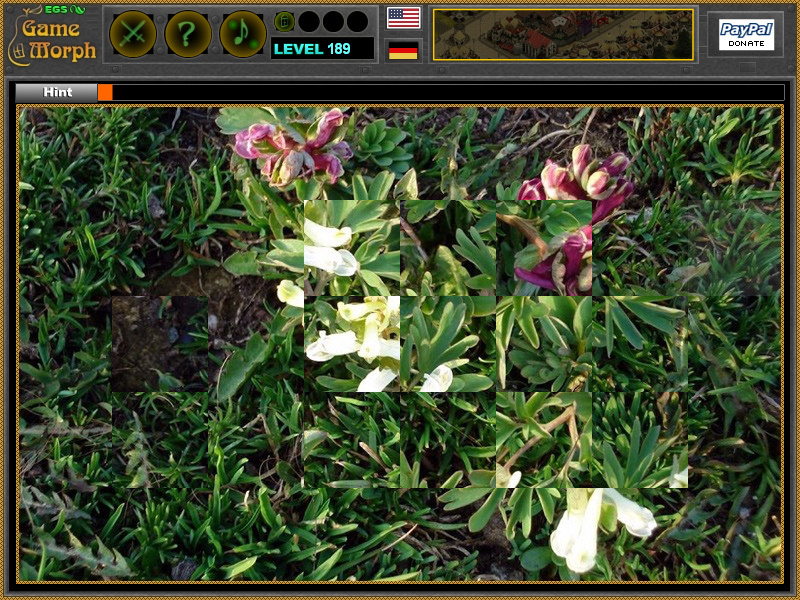 "Corydalis Puzzle" is a free online puzzle game with a white and purple Corydalis. The game will run in most web browsers on average desktop computers, laptops and tablets with installed flash player. The download version do not need installation or flash player. 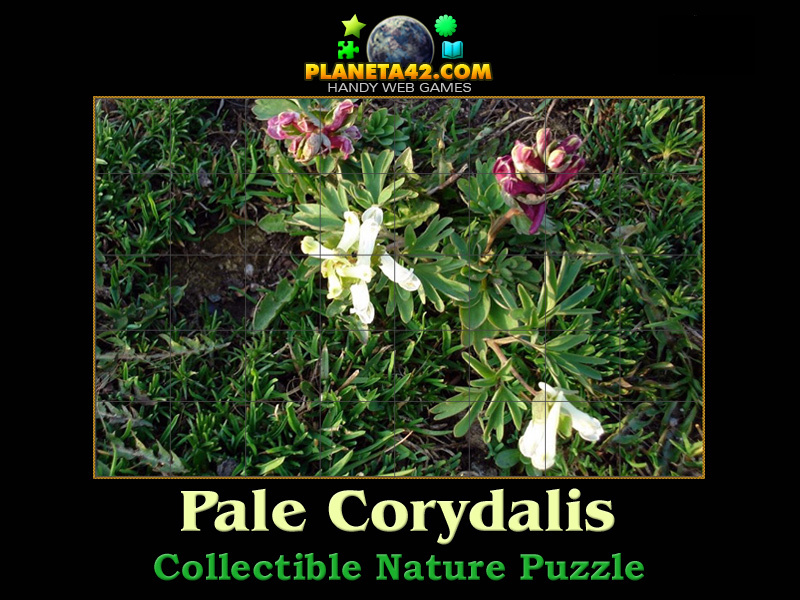 This is an exciting way to learn about the Corydalis plant. Corydalis is a genus of about 470 species of annual and perennial herbaceous plants in the Papaveraceae family, native to the temperate Northern Hemisphere and the high mountains of tropical eastern Africa. It may well be mistaken with the Dragon Flower or Snapdragons. This flower may be found in common gardens and is easily cultivated.